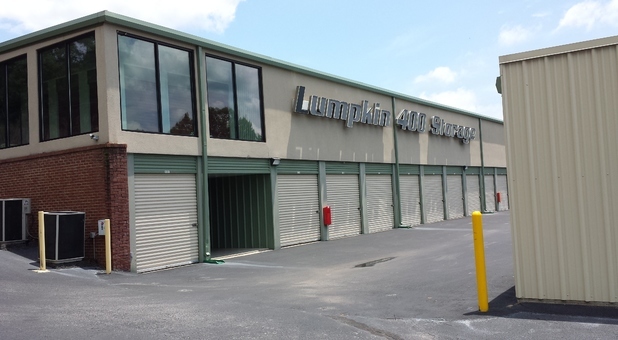 Whether you live in Dahlonega, Dawsonville, Garland, Murrayville, Clermont, Gainesville, GA or the surrounding communities, Lumpkin 400 Storage is your best choice for self storage in the area. We’re located right off HWY 400/US 19 at 210 Ethan Allen Drive just south of Dahlonega. 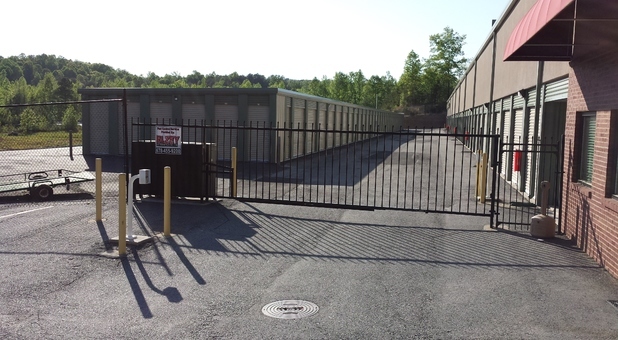 We’d love to provide you with the superior self storage options that make your life easier. Contact us or come visit us today! 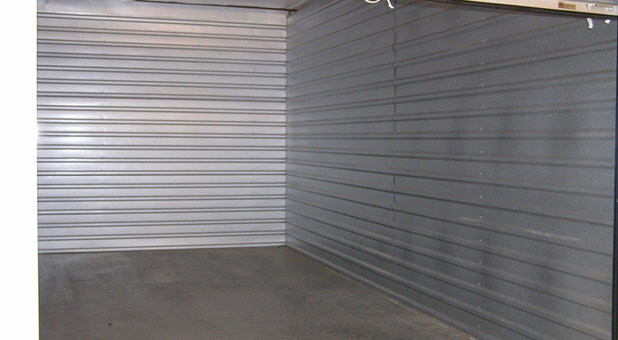 What do you plan to store in your storage unit? Business documents? Off-season clothing? Maybe even the contents of your entire home during a move or renovation? Regardless of what you need to store, your belongings are undoubtedly important to you. You wouldn’t leave certain items in a hot garage long-term, so you certainly shouldn’t leave them in a storage facility that doesn’t offer climate control. 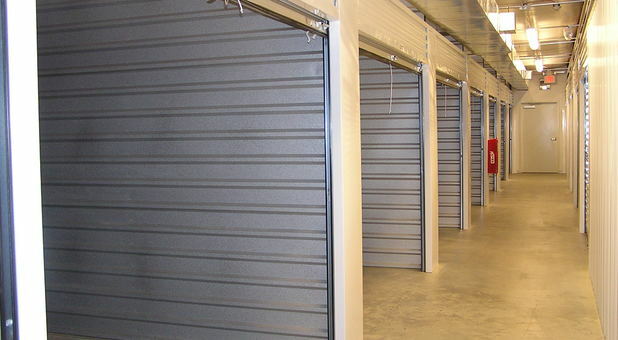 Climate controlled storage units keep your unit at a constant temperature and humidity level so you can rest easy knowing your belongings won’t be adversely affected by mold, rust, cracking, melting, warping, or other damages while they’re being stored. But we offer more than climate control! 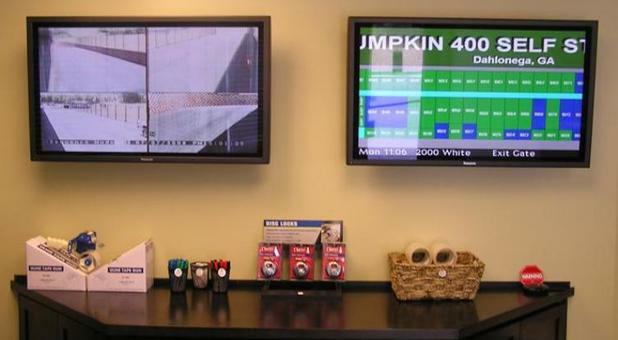 We offer parking spaces, drive-up access, and even 24-hour access to your unit. 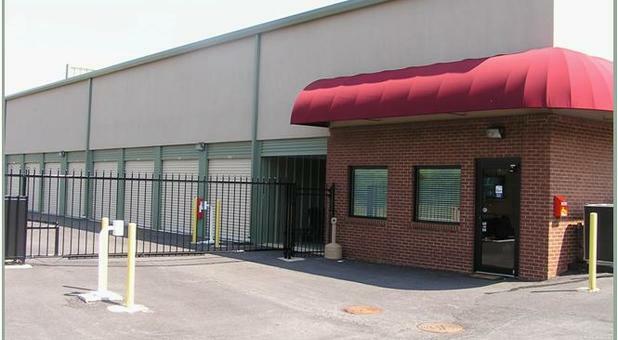 We’re your comprehensive storage solution. Let us prove it to you!